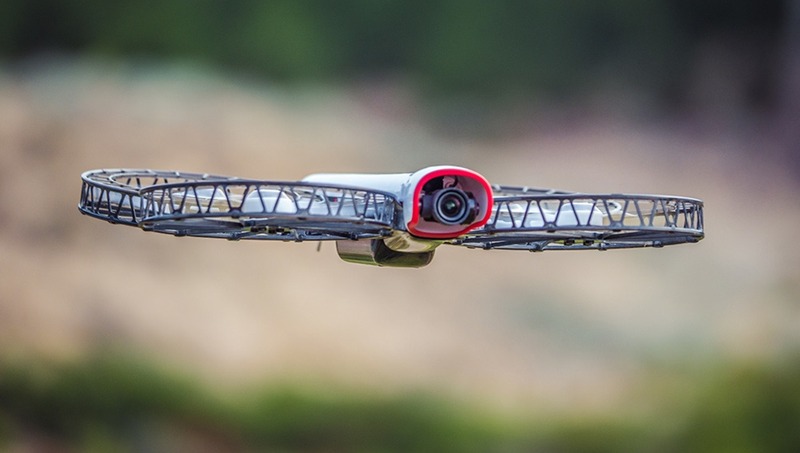 The Snap drone debuted a few years ago with its protected rotors and breakaway, frangible design that lets the drone break apart into smaller, less harmful pieces in the event of an impact. This, however, is "landmark in that it [is] the first [waiver] for flying over crowds of non-participants at commercially useful altitudes," according to Vantage Robotics CEO Tobin Fisher. 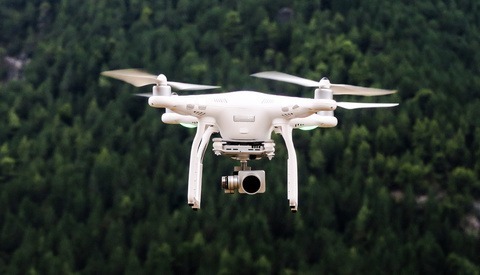 After demonstrating the unique safety features of Snap’s drone, Rutherford County, Tennessee is now the first county in the United States with such a waiver. 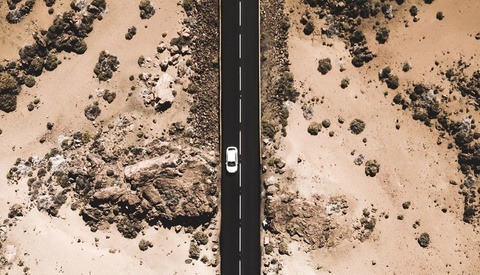 While much of the industry’s focus is currently on providing both compact and large no-compromise drones for commercial, aerial videography, others in the industry such as Vantage are proving there’s room for smaller, lighter, and safer drones. And that purpose might not stop only at surveillance as cameras improve and as filmmakers constantly battle with ways to get the shots they require in the easiest (and most cost-effective) way possible. 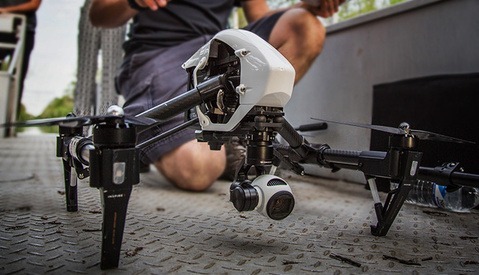 What do you think of drones flying overhead at events or demonstrations? Does it concern you, or can you a see a world where it becomes the norm and is completely safe? An earlier version of this story stated an incorrect classification of the type of waiver granted. This has now been corrected with an additional quote more specifically and accurately describing the nature of the FAA waiver that was granted for Vantage Robotics' Snap drone. I followed the development of this one since the beginning and really had high hopes for it. They just took way too long to develop. I mean they had the portability/folding as their big selling point before anyone else, but then mavic came out and they still were nowhere near release. Also image quality was not looking good last time I checked on their progress. Too bad cause the form factor was really intriguing to me. I really don't care. Watch me pick my nose while I walk my dogs! Should be some great drone footage. I just wish they were silent. I hate that split second when I wonder if a swarm of bees is about to descend upon me.